Business telecoms for Gloucester, Gloucestershire. Telephone systems, Wi-Fi and telecom solutions for businesses in Gloucester. With an enterprise level feature set and low total cost of ownership, a business telephone system from Commsplus can provide you business with a robust and bespoke communications environment. To accompany our range of bespoke telephone systems, Commsplus offer business mobile solutions. Both SIM only and device tariffs are available at a competitive price. Commsplus Mobile use the UKs three largest networks, O2, EE and Vodafone and offer bespoke packages for your business. SIP Trunks and VoIP can be a more flexible and cost effective alternative to traditional ISDN lines. SIP uses your internet connection to make and receive voice calls instead of a separate line, which can decrease your running costs. Commsplus also offer hosted telephony solutions to businesses in Gloucester. 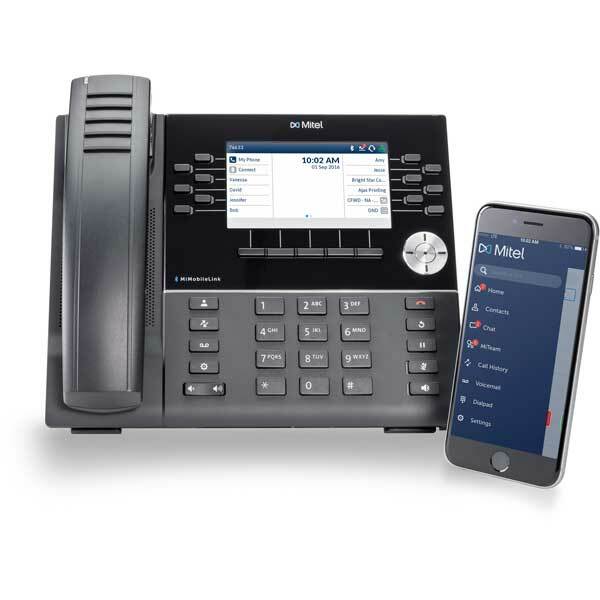 A modern alternative to the PBX, hosted telephony is an ideal solution for a smaller business with under 10 extensions and a strong internet connection. Give us a call or get an online quote with the button below to find out more about what we can do for your business. Whether you're based in Cheltenham or surrounding areas, we've got all your communication needs covered.